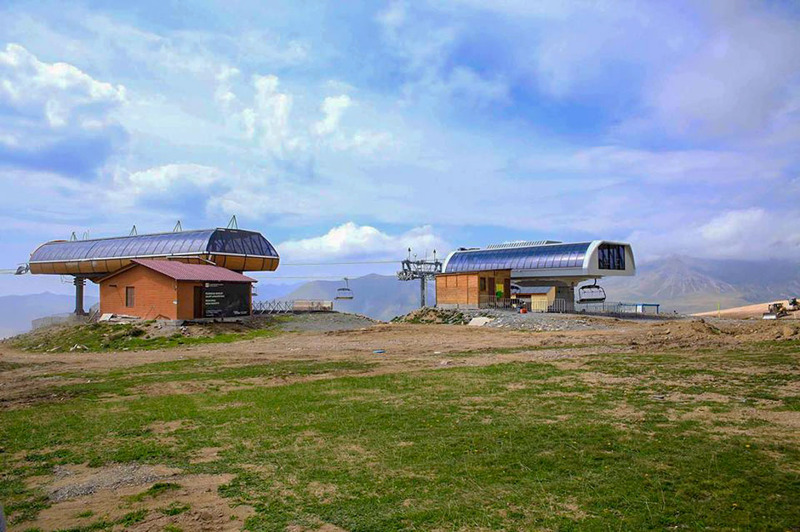 Georgia’s iconic winter resort of Gudauri is getting ready to celebrate its 30-year anniversary, inviting winter enthusiasts to enjoy new infrastructure and adventure during 2018-2019 snow season with one reconstructed and six brand new ski lifts constructed by the world's leading manufacturers of ropeways Doppelmayer and Poma. 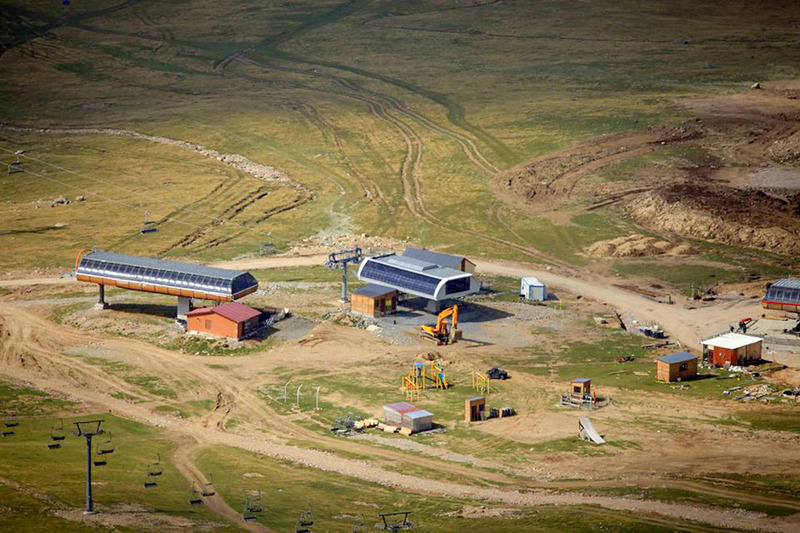 Besides, the second phase of installation of artificial snow making systems is underway in Gudauri. 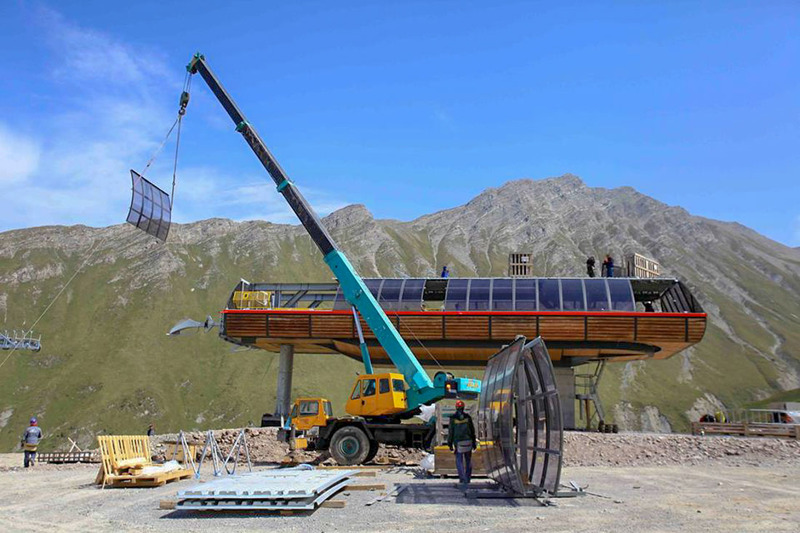 The system will already be launched for the 2018-2019 winter resort on the second ski piste. The first phase of artificial snow-making equipment installation was completed in 2015. 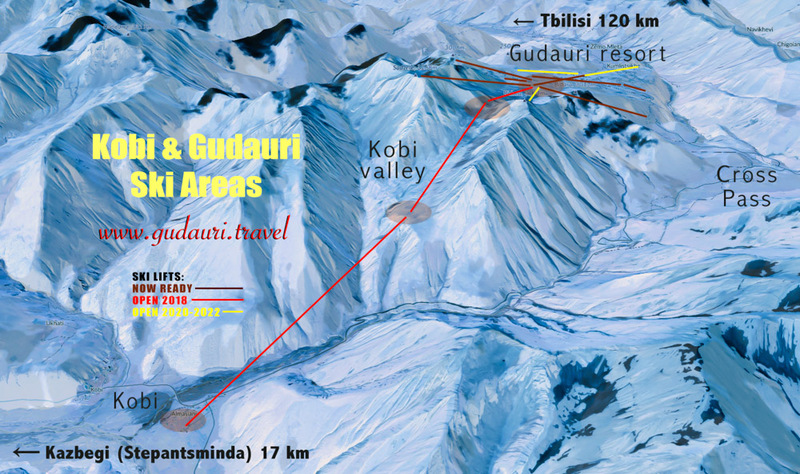 Also, construction of the 7.5 km long Kobi-Gudauri cable car is in its final phase. 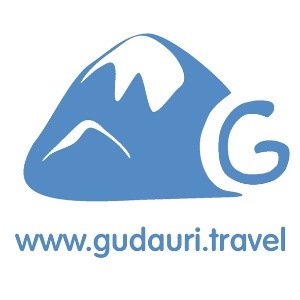 The project is implemented by the Ministry of Regional Development and Infrastructure of Georgia. 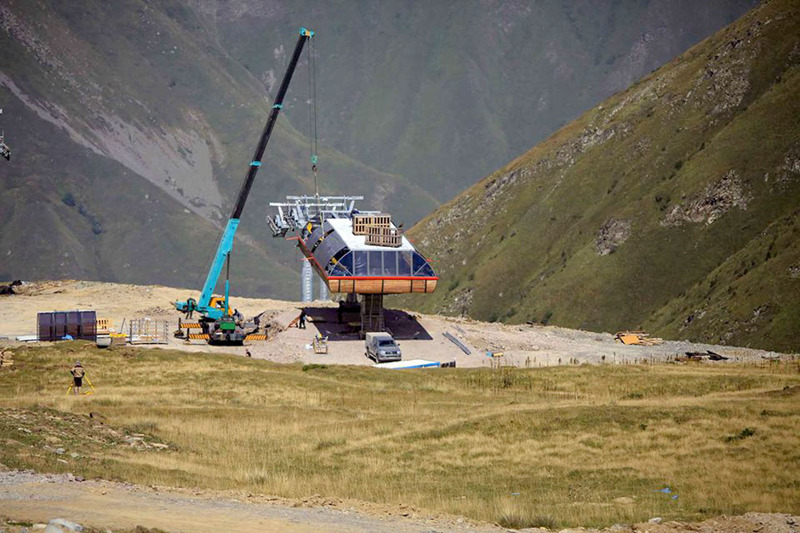 This longest cable car in the region will link Georgia’s Stepantsminda region to Gudauri and will make it as a whole winter resort. 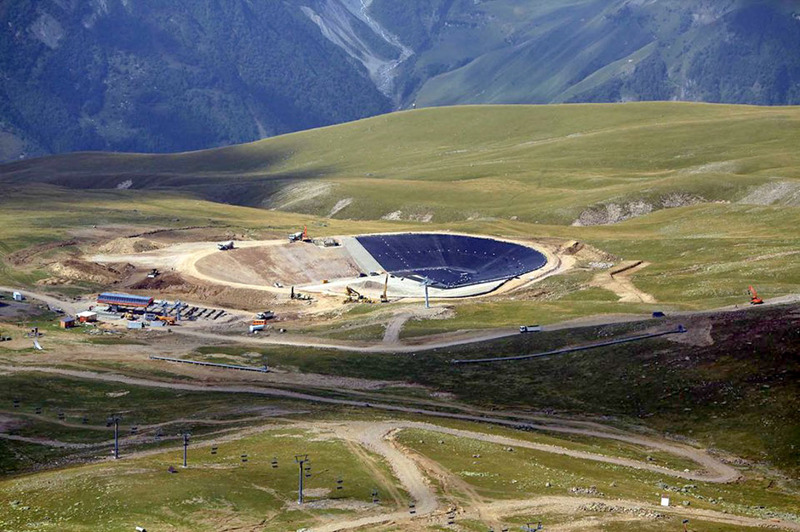 Also, that 100 000 m3 artificial water reservoir is in its final phase of construction. Worth mentioning, Georgia Became 2023 Freestyle Ski and Snowboard World Championship Host Country. Bakuriani (GEO) was unanimously elected to host the FIS Freestyle Ski & Snowboard World Championships 2023 in May 2018. 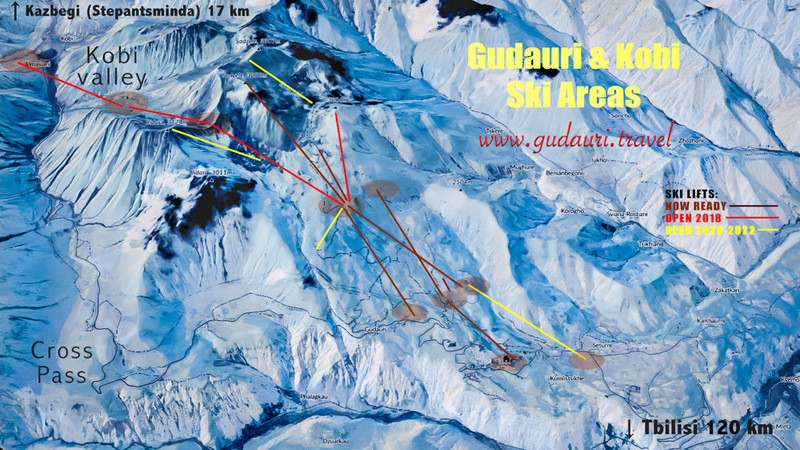 The General Plan regarding Gudauri and Bakuriani ski areas is further carried out.